Release Train 4/11/2018 | CommentSold Help Center! Oh man, do we have a release train for you! Let's get right into all the goodies! We launched our own shipping platform! Bye bye goShippo! Everything is completely integrated, including in-app tracking! 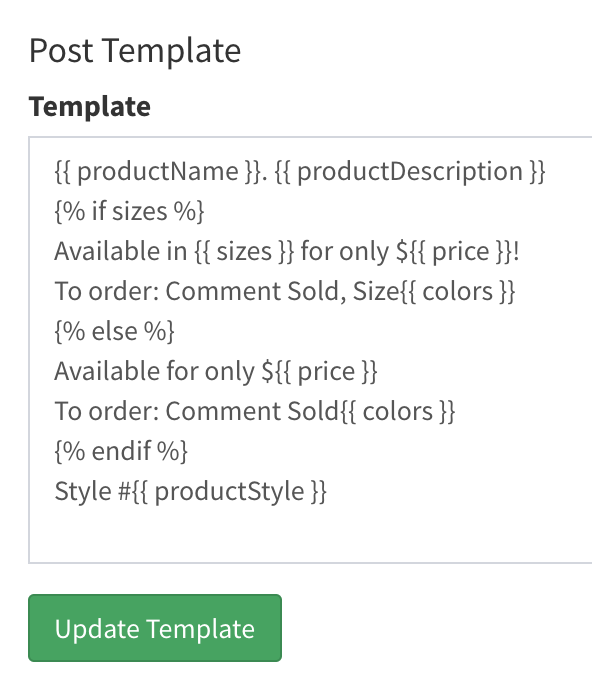 Simply go to Shipping and click "Enable CommentSold Shipping"! Now you will be able to quickly see the status of the CommentSold platform. If our anomaly systems detect something strange going on, it will change the status so you can see with a quick glance, if there are any issues with the services. You can now set your own return reasons. For example you can have: 'Defective', 'Too Small', 'Too Large', 'Wrong Item', 'Quality', 'Not what was expected', 'Inventory Error', 'No reason given', etc..
You now have a quick-view into how your sales are trending vs last week! This measurement is a good birds-eye view of how the week is going. It's counted from Monday till now. It also calculates it for that same time last week. For example, if you you look at this on the dashboard today (Wednesday at 4pm) - then it shows you sales from the start of Monday until Wednesday at 4pm. It ALSO shows you the difference between sales from last Monday to last Wednesday at 4pm - to give you a picture of how you're trending! Now when a customer clicks "new card" in the dropdown, it will automatically prompt them for a new card. This was confusing to some new users. Sometimes when you made a live selection, it would go to the back of the products page which made it hard to find/link. That is fixed! Upcoming features to lookout for: Square and BigCommerce integration, much better Instagram support, our own credit card processing platform (which will be waaaay cheaper than PayPal/Stripe), and SMS support to schedule a text blast to your customers, which they can then comment sold to buy! As always, reach out to us if you need help. Keep sending us suggestions on how we can make the platform better for YOU!